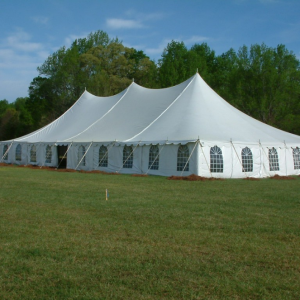 Our combination of quality products and outstanding service have made us one of the most popular choices for North Carolina's party rental needs. 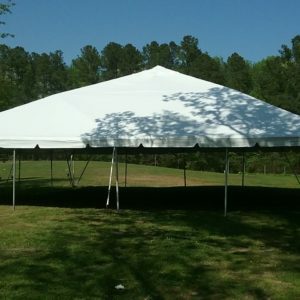 Call us today so we can start putting together the necessary items for your next event. 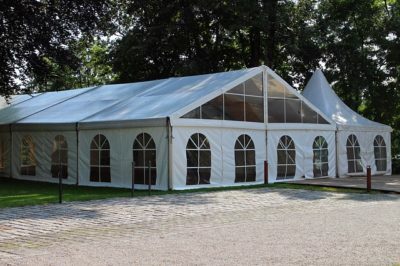 © Copyright 2018 J & J Tent & Party Rentals.